Buses: 188, 381, C10, 47 (Jamaica Road stops, 5 minute walk to venue. aLIVE Urban Art Show is a broad arts festival with over 15 urban artists participating, held at the one and only Vibe Gallery. 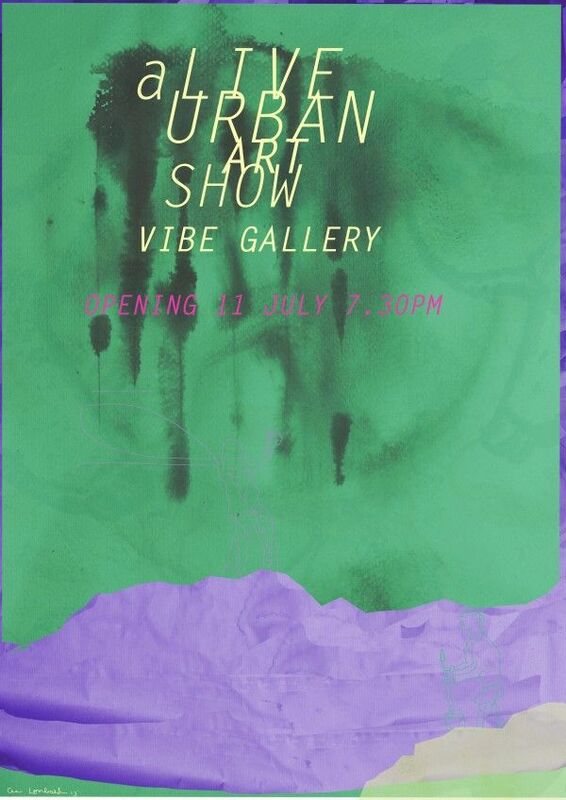 It is an art exhibition which explores urban themes, with many accompanying events, including urban artists making art live, workshops, performances including spoken word, live music and DJs. 23rd ' Finale Night ' roundtable discussion, artists making art live, DJ and more. The exhibition runs through he 11th-13rd of July from 12pm (closed on Sundays and Mondays).